Top 10 StaffOur world has changed drastically with the emergence of the internet. We order our dinner and wardrobe online, so why not tonight’s date? 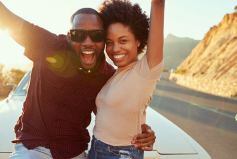 You can probably name dozens of successful relationships in your extended friendship circle that met through online dating—that’s not a coincidence. Online dating is a convenient and fun way of dating. There are potentially many top dating sites you could sign up for. 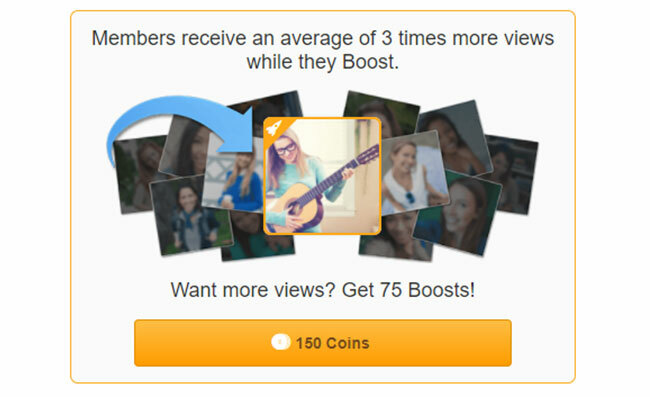 What makes Zoosk different are the many tools and features to take advantage of to promote your profile. 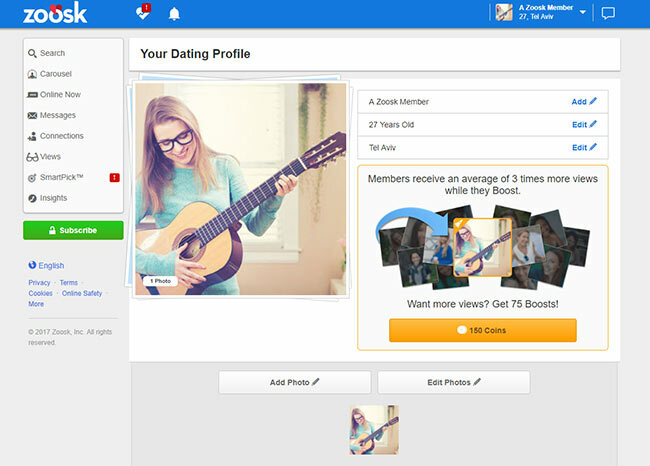 Because Zoosk integrates social media so easily, online dating can actually feel fun, rather than a chore. Not to mention the more you use it, the higher the chances you’ll find Mr or Mrs Right.